Looks like Apple has finally decided to reduce the iPhone XR price in India. According to the Economic Times report, Apple will cut iPhone XR price by up to 22% from Friday to boost sales in the premium smartphone segment in India. According to the report from senior industry executives via ET. Apple has finally decided to drop the selling price of all the three variants of iPhone XR in India which includes, the 64 GB model, that will now be sold at Rs 59,900 instead of earlier price of Rs 76,900, while the 128 GB will now be sold at Rs 64,900 from Rs 81,900 earlier and the 256 GB model will be sold at Rs 74,900 from Rs 91,900 earlier. Notably, Apple had never reduced the selling price for its latest iPhone models in India. It has mostly given cashback offers on flagship models, and this time Apple will also run a limited period cashback offer from Friday on HDFC Bank cards, offering 10% cash back. 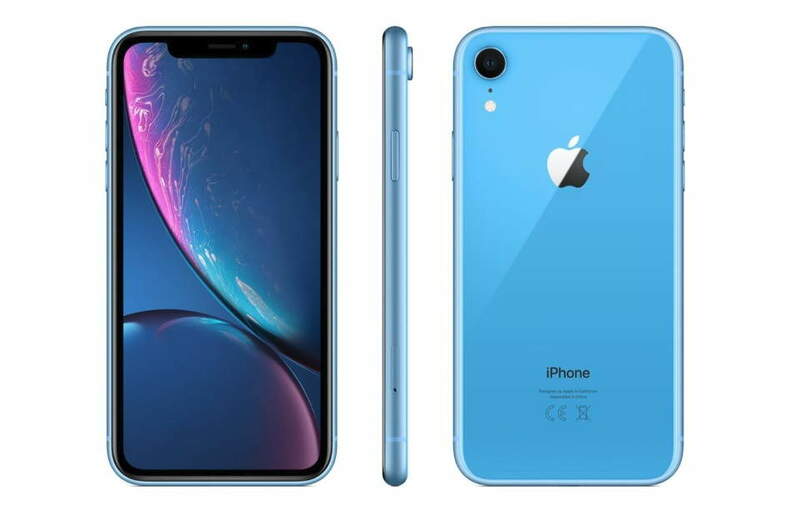 That will further reduce the price of the iPhone XR models, bringing it to Rs 53,900 for the 64GB and other models. Notably, the Apple iPhone XR is currently selling on Flipkart at Rs. 69,999 for the 64GB variant in India. The new reduced price will save around Rs. 10,000 of buyers money who are willing to buy the iPhone XR in India.